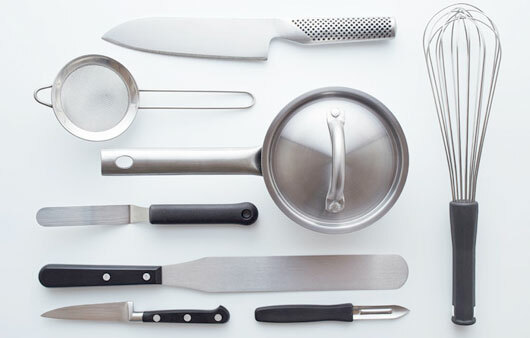 Knives with this typically Japanese blade shape can be used for all sorts of things. 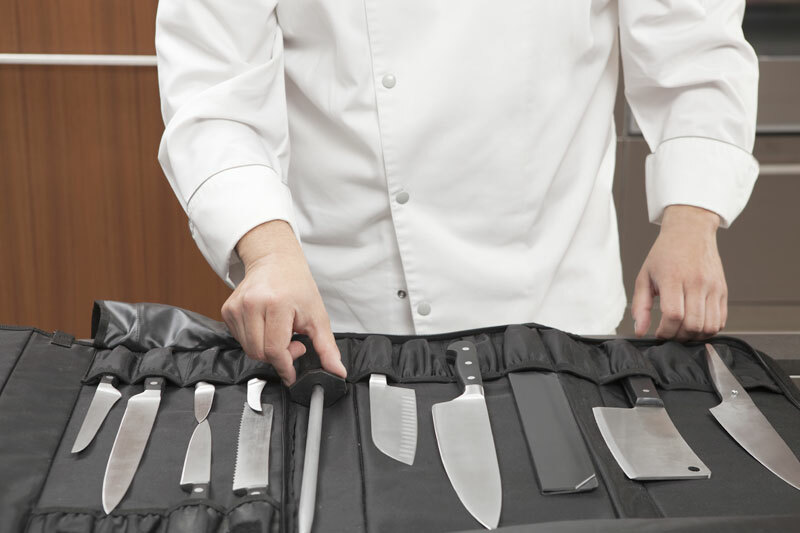 The wide blade and particularly sharp cutting edge are ideal for the finest cutting jobs in the kitchen. In contrast to the European cook’s knife, the blade is wider, thinner and not quite so pointed. Air cushions are created by the hollows and prevent thin slices of courgette, aubergine or potato, for insttance, from sticking to the blade. The santoku is also excellent for peeling and dicing turnips, swedes or celeriac.